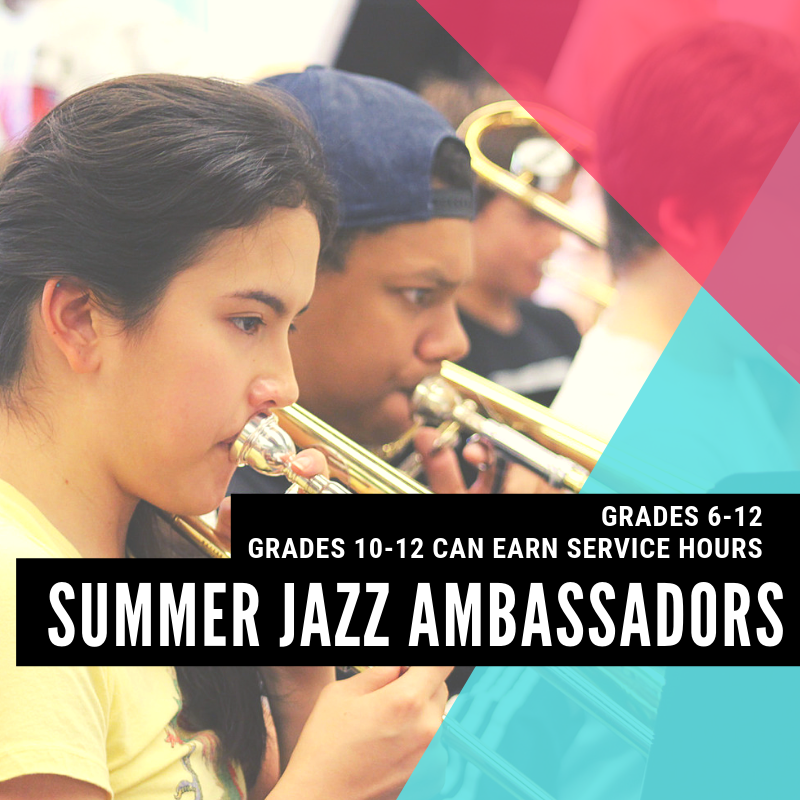 Seattle JazzED Summer Music Camps - Now enrolling grades 6-12. NEW! You choose your tuition. Seattle JazzED tuition is sliding scale. At Seattle JazzED, we believe music education should be affordable to all families, regardless of financial circumstances. You select the tuition amount that works for you. Each program page lists sliding scale payment options. Contact us if you have any questions about tuition. We are here to help so don't be shy! 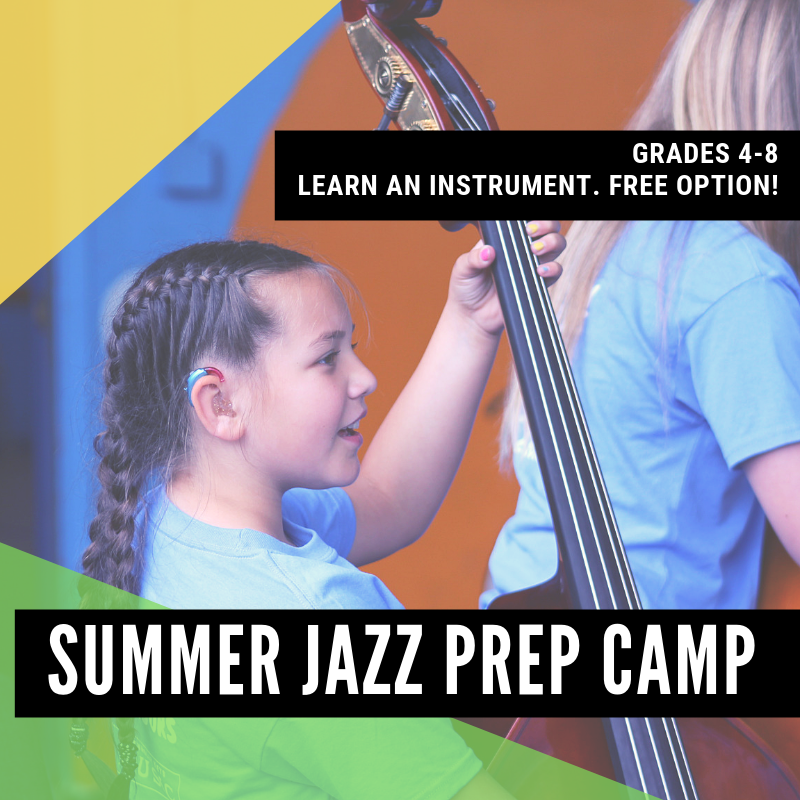 Kickstart your summer by learning to play an instrument! Sliding scale tuition with instant free tuition option. Just enter code WAIVER on the registration check-out page. No experience required. Open to students going into grades 4-8. 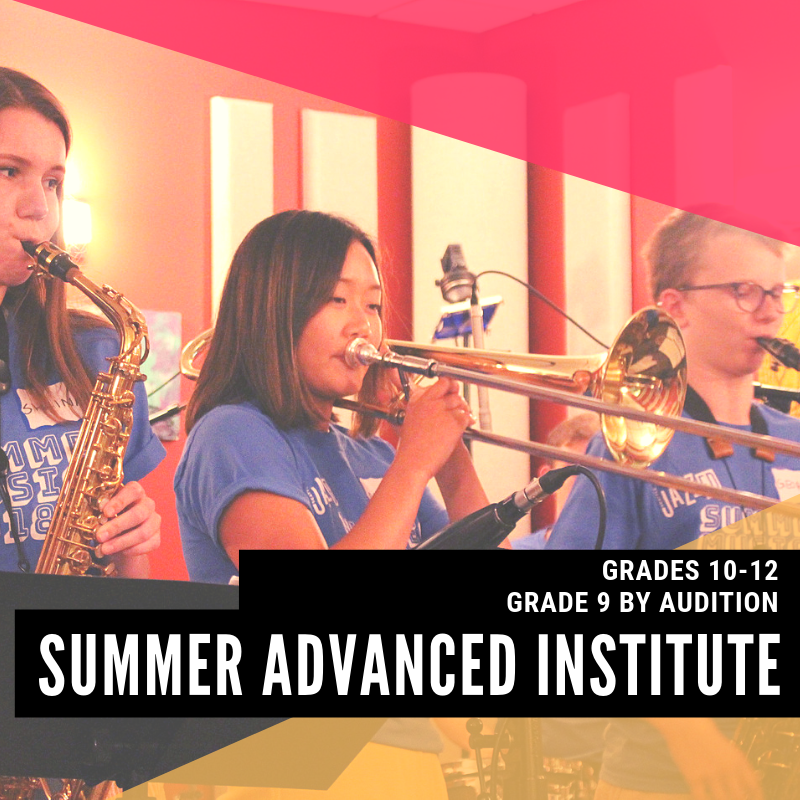 Build your confidence and skills at this high-energy summer music camp. Play music from a broad base of genres: Funk, Fusion, Soul, Salsa, Samba, Afro-Beat, Reggae and more. You'll love the motivation of working with other passionate students under the direction of Ricardo Luna and Freddy Gonzalez. Students going into grades 10-12 can earn service hours as Leaders-in-Training. Grades 6-12, all instruments. Inspired by the long time New Orleans second line tradition, we are forming a NEW summer second line group. You’ll learn 3-4 new songs by memory to perform in the Seafair Torchlight Parade in downtown Seattle. This music is super fun and festive. LOUD and PROUD. Grades 6-12, with at least one school year on your instrument. Join renowned jazz musicians and educators Johnaye Kendrick and Eric Verlinde for a fun and inspiring week devoted to vocals and jazz. You'll learn to sing in a new way, drawing inspiration from the great American song book, with a focus on singing freely and improvising in a supportive learning environment. Open to male and female vocalists in grades 7-12. No prior vocal jazz or vocal improvisation experience required. Learn to approach jazz with a holistic understanding of its history and development. Expect to work closely with faculty Riley Mulherkar, Roxy Coss and Marina Albero in small ensembles, masterclasses, and group discussion. You'll hone your leadership skills and expand your love for the many styles of Jazz - New Orleans, Jazz Age, Swing, Bebop, and Free. Grades 10-12, grade 9 by audition.